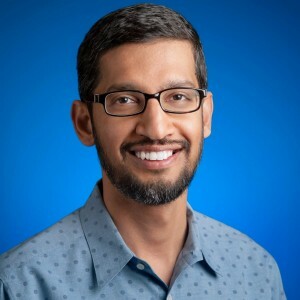 BOSTON– Sundar Pichai, the Indian-American CEO of Google Inc. has received a whopping nearly $200 million in stock grant from his company. 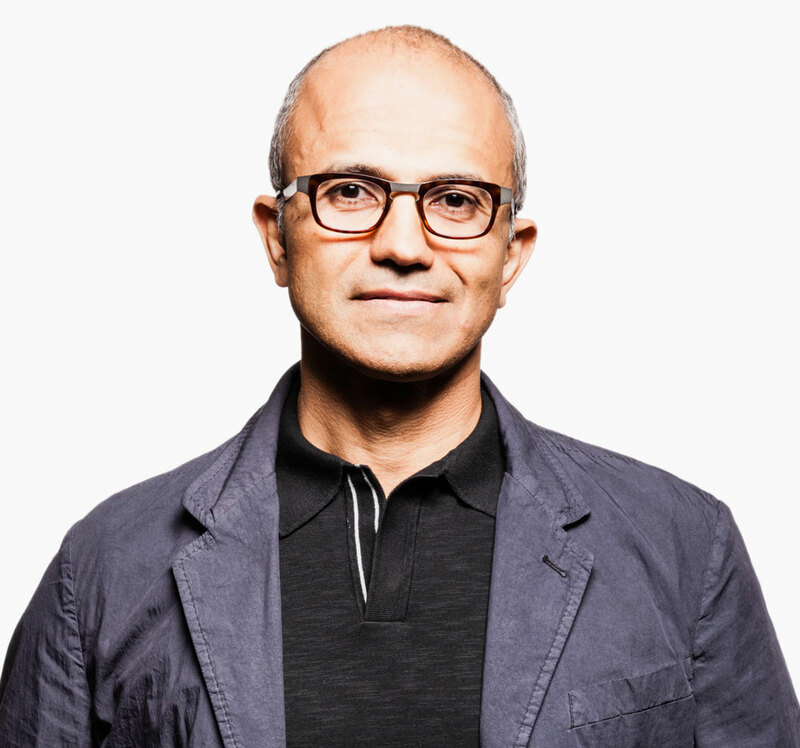 He is now one of the highest-paid executives of a publicly traded company in the world this year. Alphabet Inc., Google’s parent company, awarded him restricted stock worth about $199 million, Bloomberg reported. Bloomberg said that Pichai received 273,328 Class C shares on Feb. 3 that will vest in quarterly increments through 2019 if he remains on the job, according to a filing Friday from the Mountain View, California-based company. While Pichai is receiving one of the biggest compensation packages, Amit Singhal, the longtime chief of Google’s Internet search business and also an Indian-American, is leaving the company later this month. The news of Singhal leaving Google came before Pichai’s compensation news. India-born Singhal will leave Google on Feb 26 and be replaced by the head of the technology giant’s artificial intelligence (AI) business. 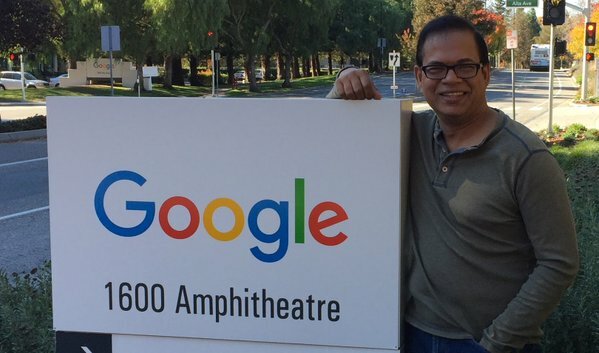 Singhal, a 15-year Google veteran, was named “Google Fellow” in 2006 for his engineering work on the early search engine. In recent years, he has led the aggressive push for Google to improve its search results on mobile. “Search is stronger than ever, and will only get better in the hands of an outstanding set of senior leaders who are already running the show day-to-day,” Singhal wrote in his retirement message on Google Plus. “It fills me with pride to see what we have built in the last fifteen years. 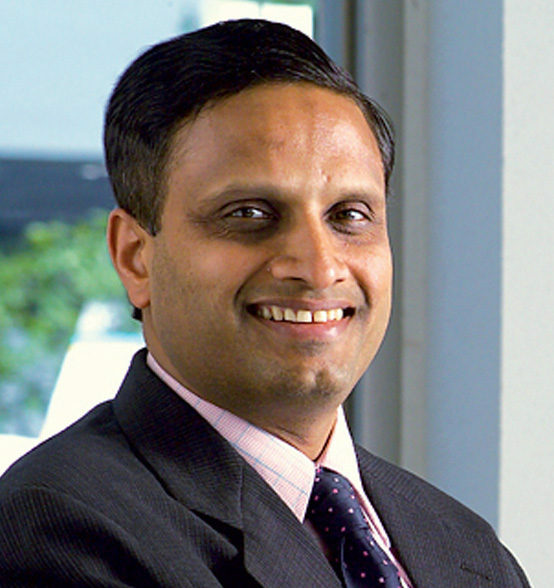 Search has transformed people’s lives; over a billion people rely on us,” Singhal wrote. “Our mission of empowering people with information and the impact it has had on this world cannot be overstated. When I started, who would have imagined that in a short period of fifteen years, we would tap a button, ask Google anything and get the answer. “Today, it has become second nature to us. 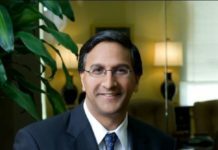 My dream Star Trek computer is becoming a reality, and it is far better than what I ever imagined,” Singhal said.